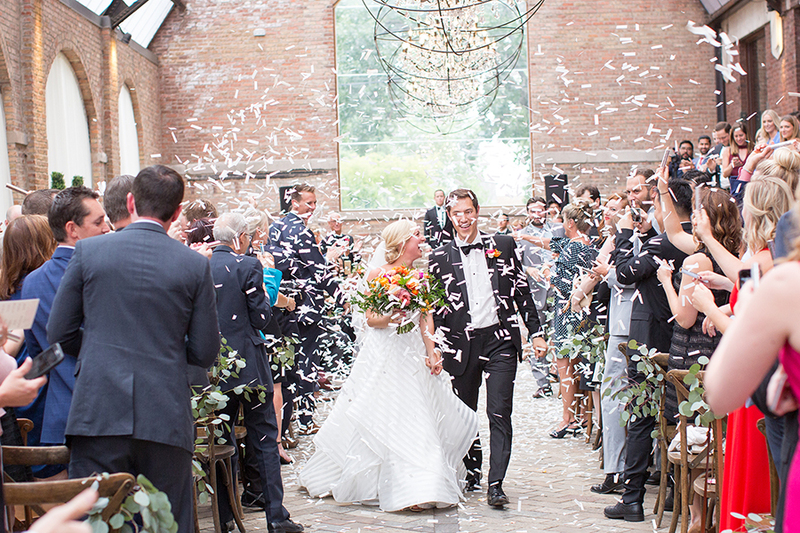 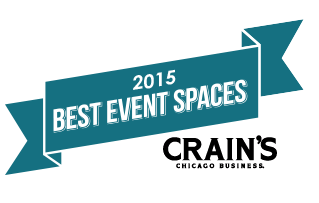 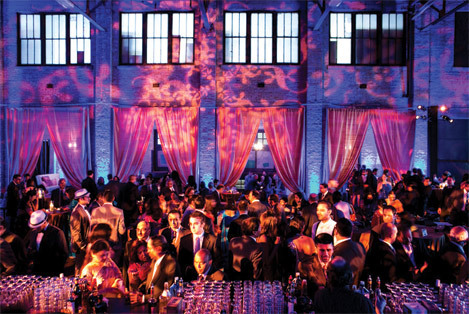 The Bridgeport Art Center is your premier event center in Chicago. 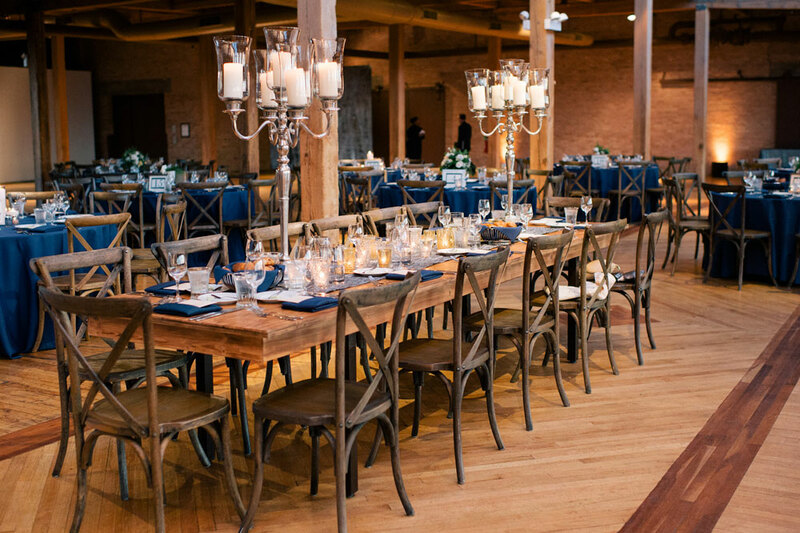 Whether your wedding or corporate event is hosted in the Skyline Loft with sweeping skyline views, or in our beautiful ground floor Sculpture Garden event space, you will find it’s Chicago’s hottest space now. 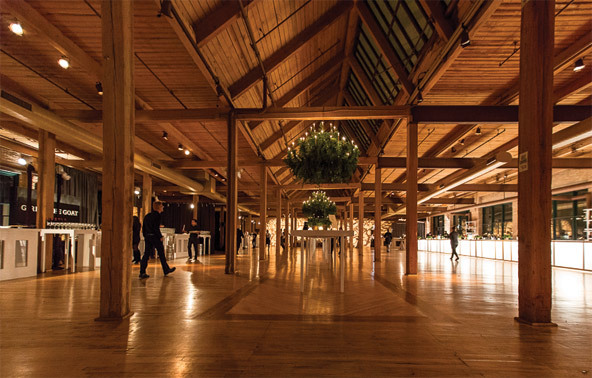 Located in a historic 1911 building, it’s been sustainably rehabbed while keeping it’s raw but elegant essence/nature, it is the most unique space in Chicago. 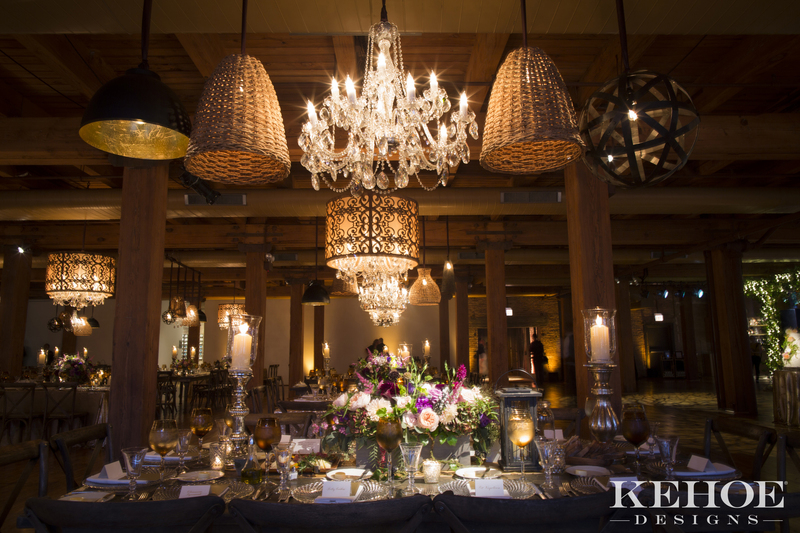 Here you will find your ultimate space for any special event whether it’s a wedding, corporate meeting or party, fashion or trade shows, special occasion or an intimate gathering. 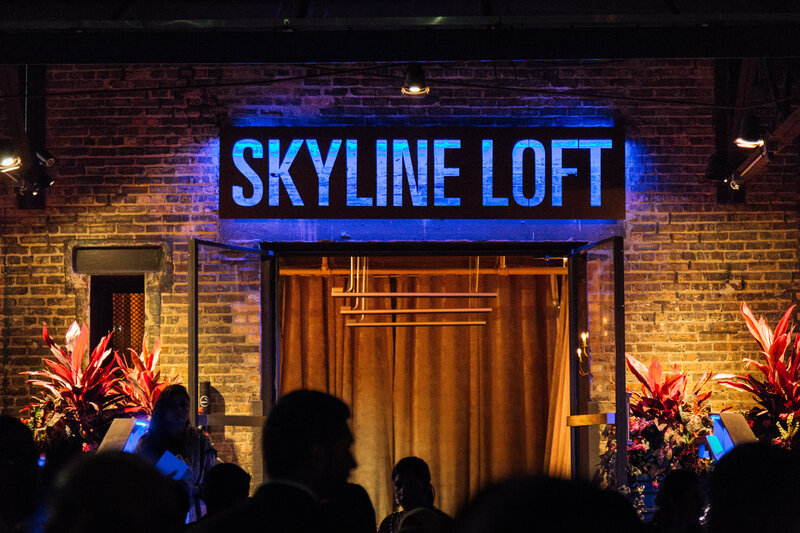 Skyline Loft is completely transformable to make your event unique and unforgettable. 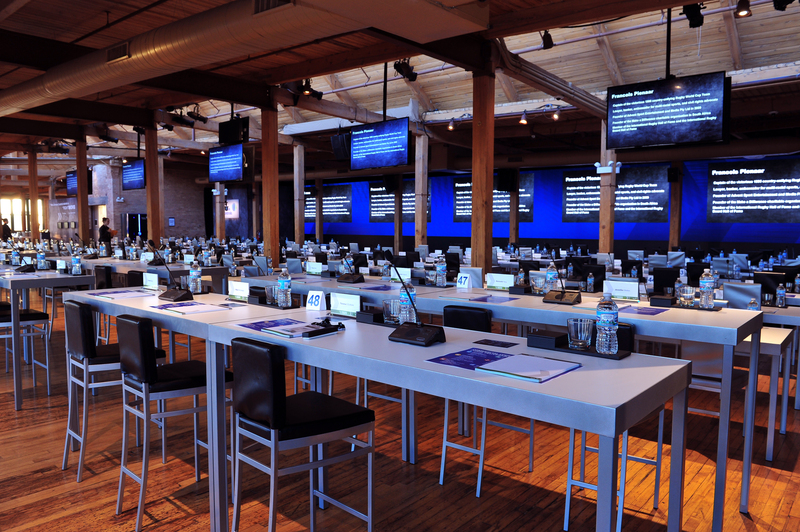 Upon entering our Skyline Loft, you will be greeted by a vast open space with a stunning view of the Chicago Skyline. 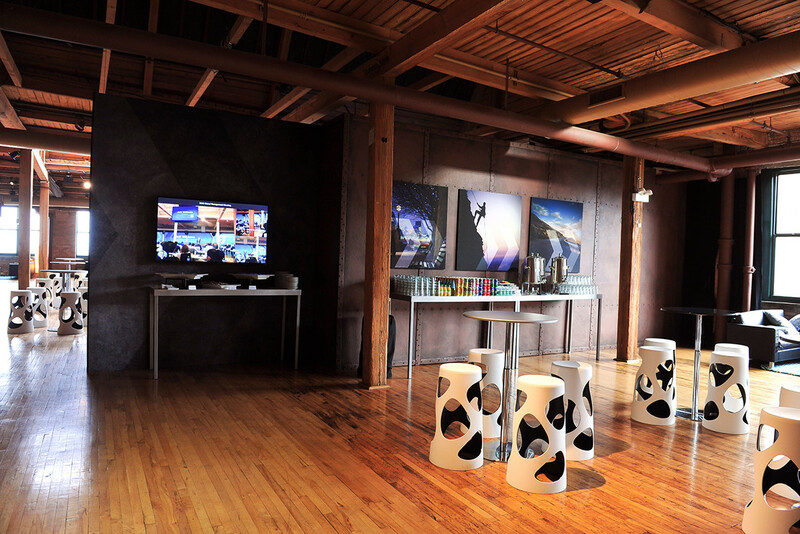 Located on the top floor of the Bridgeport Art Center with amazing panoramic views of the Chicago skyline. 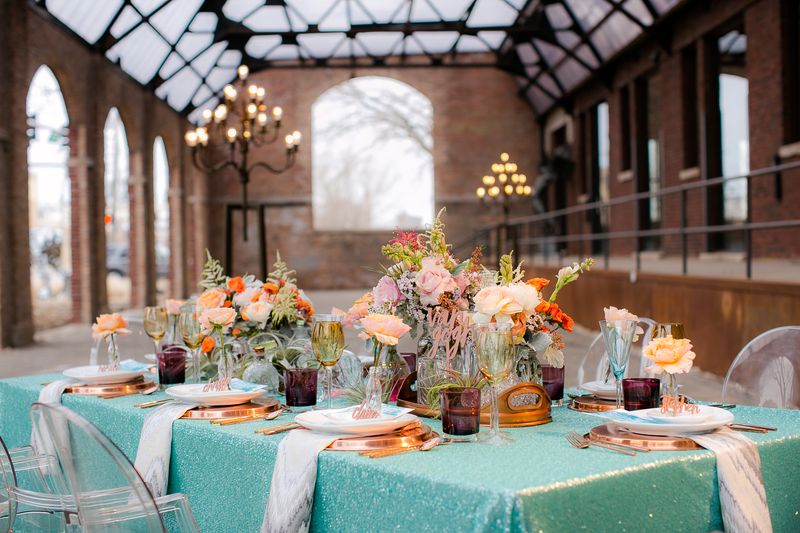 From afternoon sunsets to evening twilight and the twinkling lights, your guests with be awed with the colors of the city. 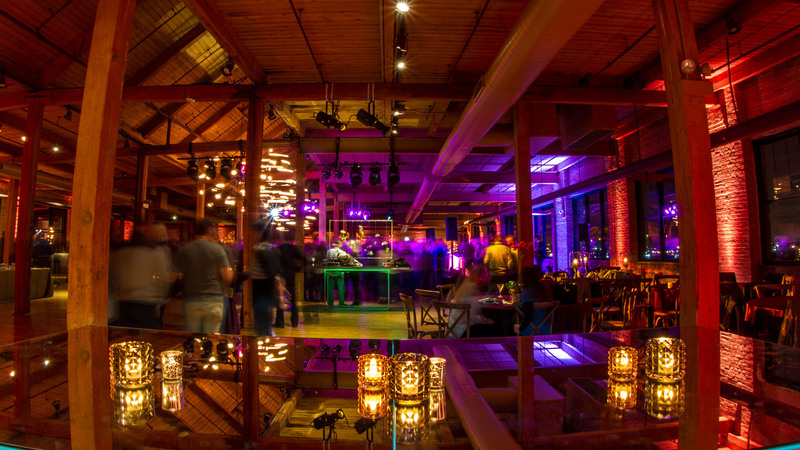 Skyline loft is completely transformable to your vision to make it completely yours and memorable. 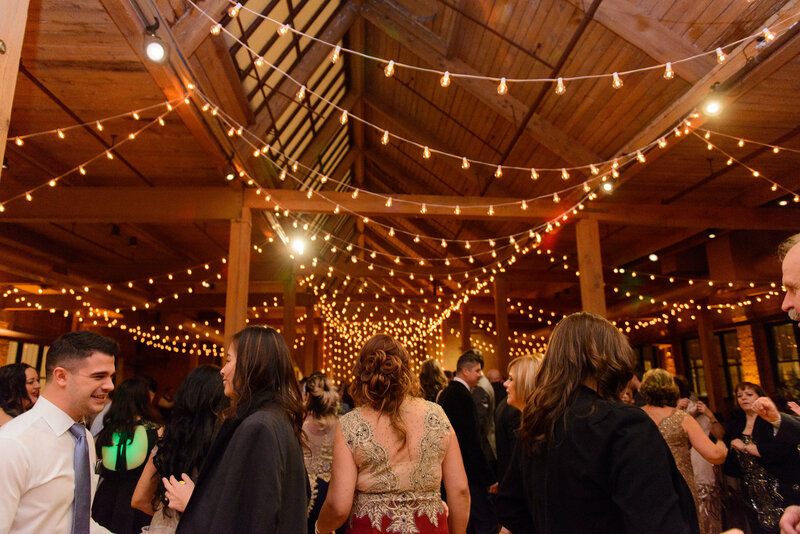 At ground level, evening events that can be both indoors and out will create an unforgettable night. 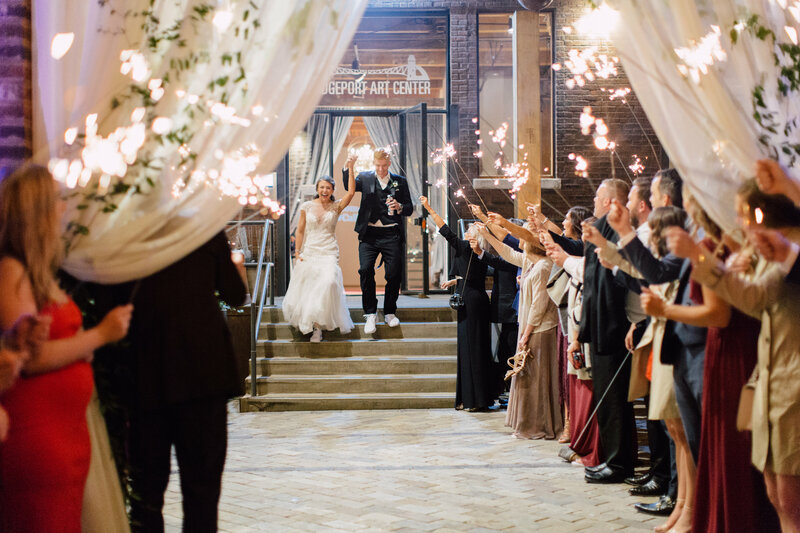 With a vast bricked partially covered courtyard of 124’ x 36’ peppered with sculpture by local artists, the outside is just as beautiful as the inside.